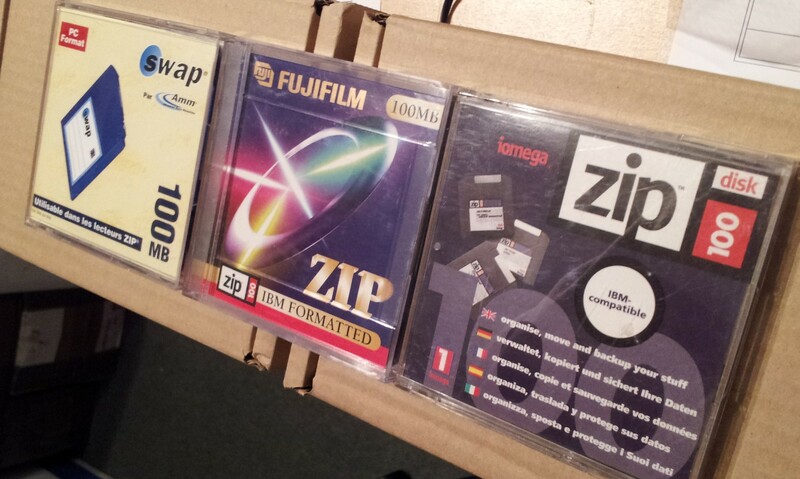 We have transferred files from ZIP disks used on a Gateway computer with Windows 95 on it to CD or DVD. These particular disks had been stored in quite a poor condition and so the data surfaces had become contaminated. Luckily we are used to dealing with this so managed to get them to read ok, with the exception of a few files which were fortunately not so important for the customer. If you need a Windows 95 Gateway computer transfer files from ZIP disk to CD / DVD service, then contact our friendly company. We have transferred files from ZIP disks used on a Gateway computer with Windows 95 on it to CD or DVD. These particular disks had been stored in quite a poor condition and so the data surfaces had become contaminated. Luckily we are used to dealing with this so managed to get them to read ok, with the exception of a few files which were fortunately not so important for the customer..